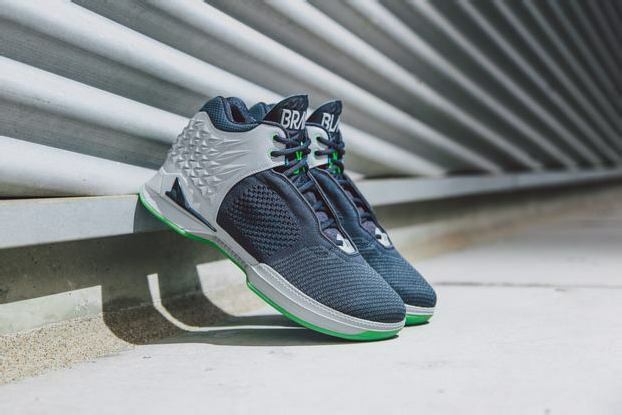 Brandblack has returned with the J. Crossover II, an innovative and stylish sneaker that’s tailor-made for Clippers guard Jamal Crawford. 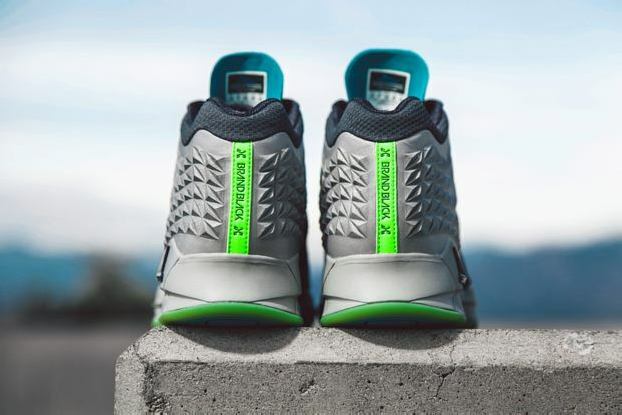 A special Seattle-themed colorway will launch exclusively at BAIT Seattle this Saturday, December 20 in extremely limited quantities, ahead of its 2015 spring/summer release date. 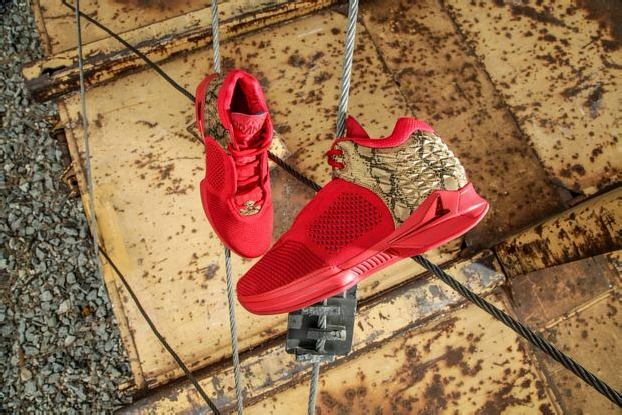 Continue reading for more images and details of the exclusive drop! 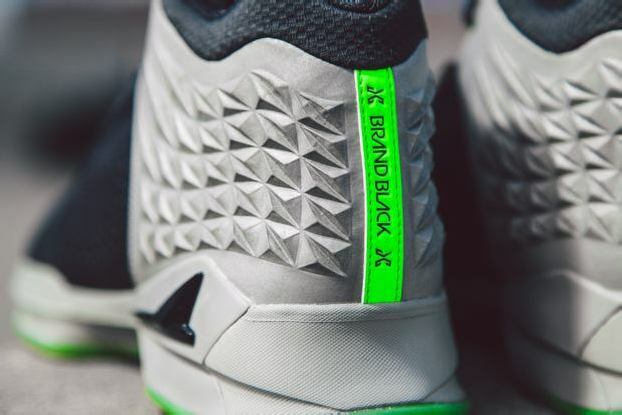 The special colorway celebrates Crawford’s bond with his home city of Seattle. 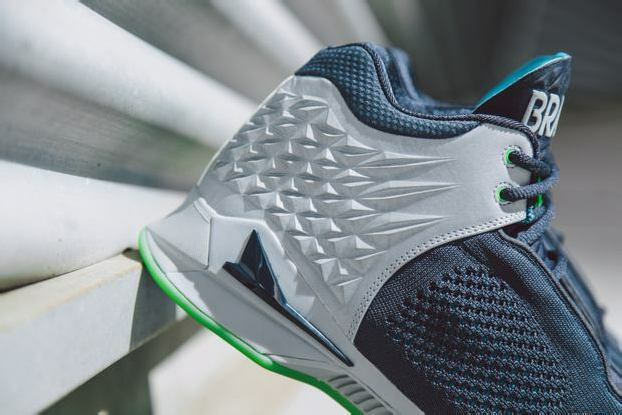 Jamal’s hometown football team – the Seahawks – serves as the inspiration for the color scheme. 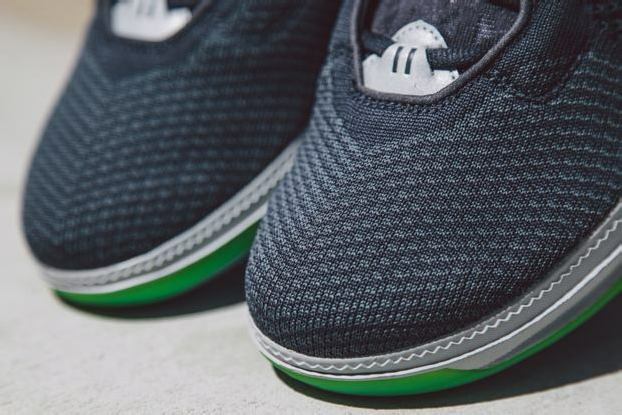 A navy blue knit forefoot transitions into a grey molded support brace around the back end, done in reflective 3M for added visibility. 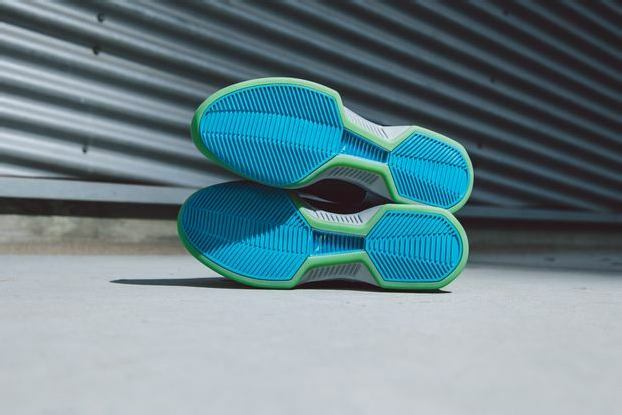 The team’s electric green is used on the semi-translucent rubber outsole. 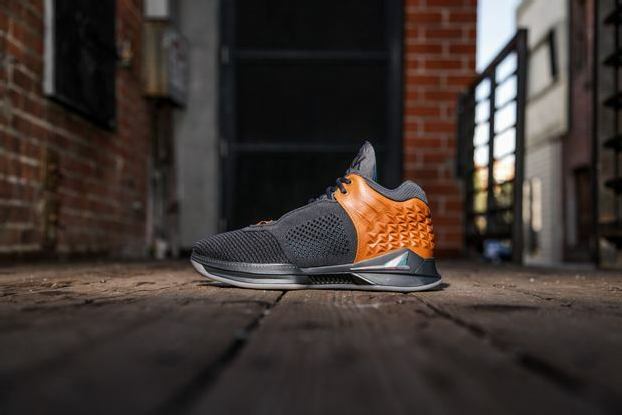 Finally, Brandblack’s signature blue color sets off the bottom and inner lining of the shoe. 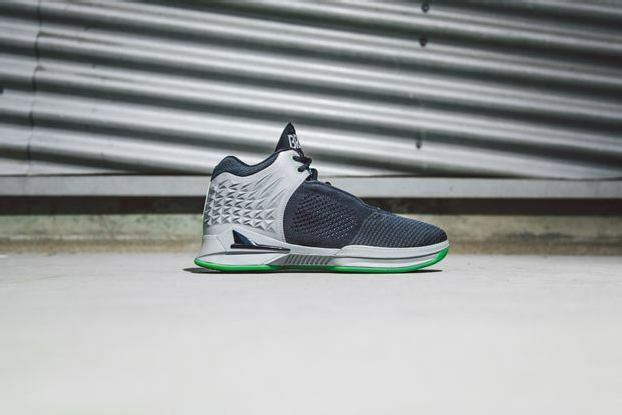 The new J. Crossover II is engineered to support Jamal’s one-of-a-kind, lightning-fast game. 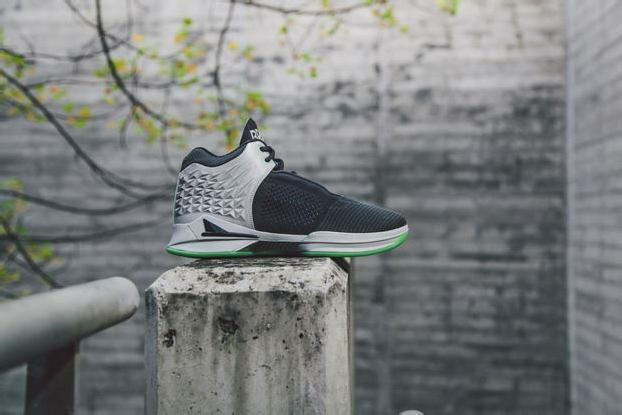 In addition to the breathable and flexible knit-based upper, the shoe features a Jetlon midsole for lightweight cushioning and an internal bootie construction for a snug fit.